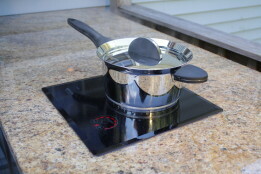 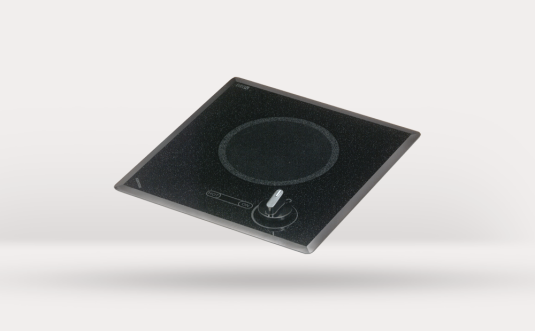 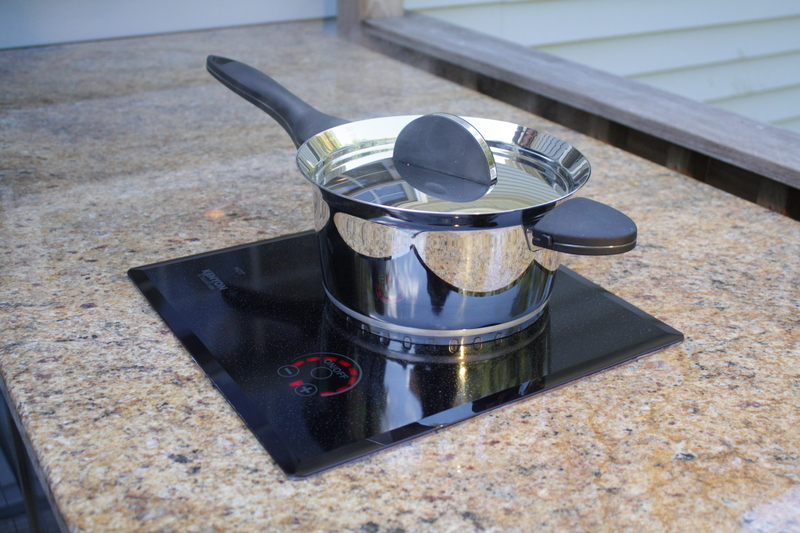 Now your outdoor kitchen is complete with our Lite-Touch Q® Outdoors Cooktop! 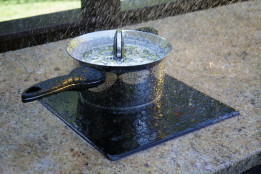 The water-proof design allows for use in any weather condition. Don’t worry if you walk away and forget to turn it off, the built-in auto shut-off will save the day. 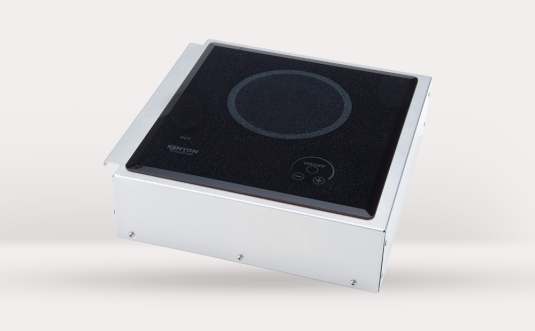 The 1200 watt element packs enough energy to cook virtually any dish you desire and keep those mushrooms and onions warm as you wait for the steak to come off your grill. 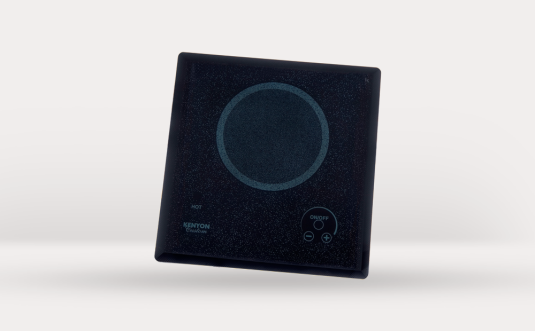 Equipped with a GFCI power cord and 3-prong 120V plug for user safety.